We offer a number of Outsourced Medical therapies for Prisons. 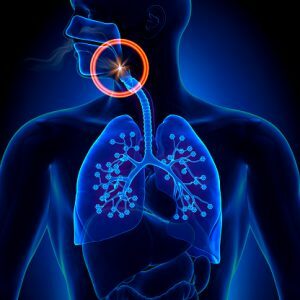 95% of all suspected obstructive sleep apnea cases can be successfully tested and treated within the correctional facility. Our in-house solution costs thousands less. Testing inhouse reduces liability and risks and provides for a much faster turnaround time from diagnosis to treatment. 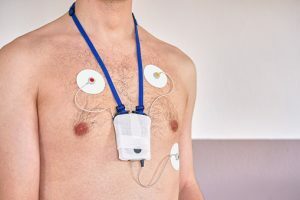 Transporting an inmate to a facility outside of the prison for sleep apnea testing can cost more than $10,000. Aeris provides testing devices that are simple to use. Full instructions and support are provided 24 hours a day/7 days a week. 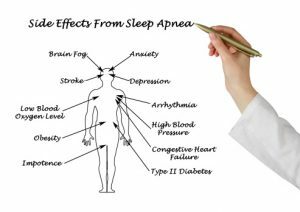 We ship the study upon receipt of the prescription, and the device is mailed back to us for our Board Certified Sleep Physician to interpret. We will quickly turnaround your study request and provide fast results. Aeris provides the most cost effective CPAP, Auto-CPAP, and BiPAP devices, masks, tubing, and supplies for correctional health and medical services. 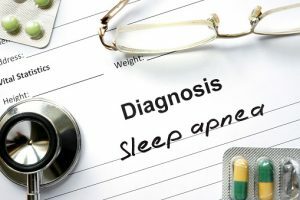 “Effective sleep apnea management improves individual health and produces a significant cost savings for payors.”—Reference: J Clin Sleep Med. 2016 Aug 15; 12(8): 1075–1077. 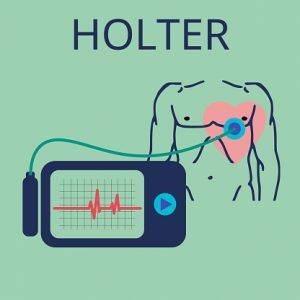 Aeris uses the best technology available to provide Holter monitoring in your correctional facility. Our solution is 100% digital and easy to use.